Fitness technology startup Goqii raised $30 Million by Series B funding. 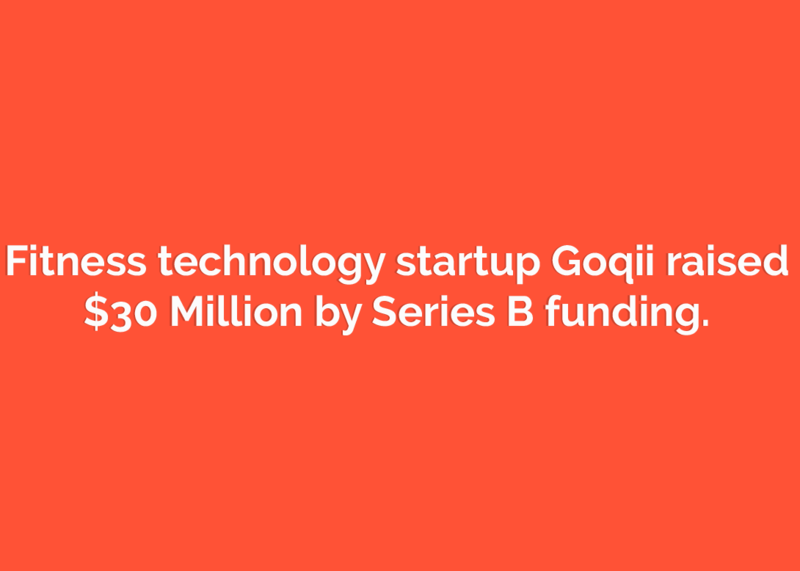 Goqii fitness technology startup raised $30 Million in Series B round funding it is lead by Japanese conglomerate Mitsui & Co. In the round, some others companies Denlow Investment Trust and Galaxy Digital participated. 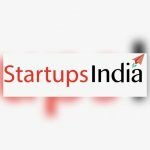 The startup is planning to expand its operations to Japan from next year with the help of Mitsui & Co. It is Mumbai based startup started in the year 2013, by Vishal Gondal. Its headquarters is based out in Menlo Park, California, United States. They also located in Shenzhen (China). Before this startup, Vishal had founded another startup called Indiagames. The Goqii is fitness technology startup which helps us to be healthy and fit. It provides a service which will connect one to one mobile with the technology so that it can track our fitness and health. Mitsui & Co., Ltd. is the oldest and largest company in Japan. It started in the year 1947, by Tatsuzo Minakami. It is into various types of business like energy, machinery, chemicals, food, textile, logistics, and finance. Lendbox a digital lending platform raised funding of INR 6 Cr from IvyCap Ventures.